Cape Cod Institute, June 17-August 23, 2019. A summer-long series of week-long courses taught by leading contributors to knowledge and practice. Our courses are for health and mental health professionals, as well as OD and HR practitioners, and educators at all levels -- and members of any profession who apply behavioral science to practice. Now in our 40th year. A summer-long series of week-long CE courses taught by leading contributors to knowledge and practice. Our courses are for health and mental health professionals, as well as OD and HR practitioners, and educators at all levels -- and members of any profession who apply behavioral science to practice. Submission successful! 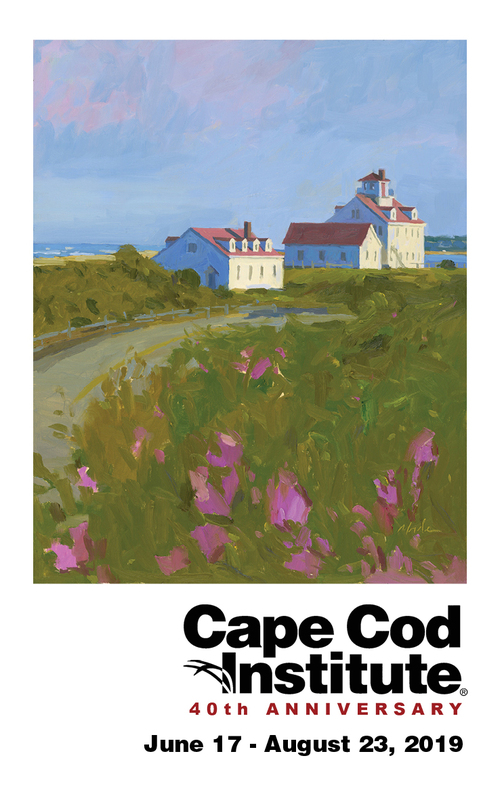 Thank you for joining the Cape Cod Institute email list. With courses running Monday through Friday from 9:00AM to 12:15PM, your mornings are dedicated to learning with the rest of the day free to integrate your training, spend time with family and friends, or just relax and rejuvenate while enjoying the natural beauty of Cape Cod. "The format is just brilliant." "It's a nice way to get a deep dive into a learning environment." "Now it's an annual ritual." "Each day included powerful personal learning."